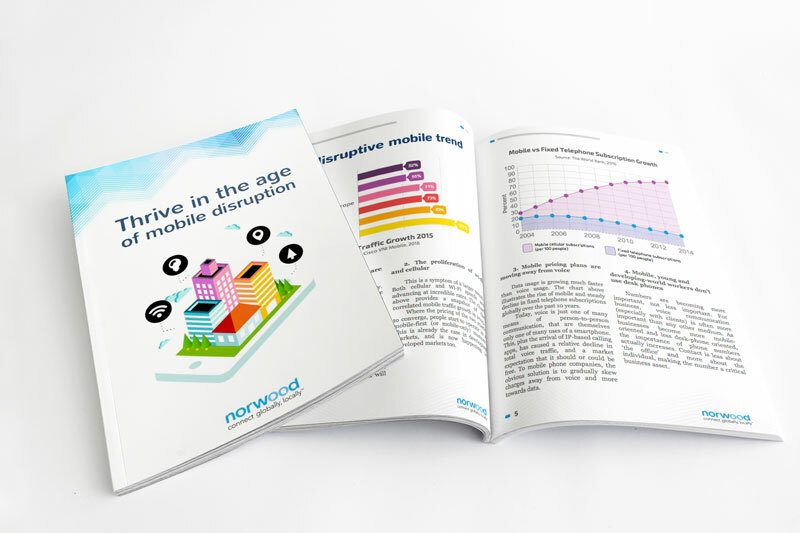 Download this exclusive whitepaper from Norwood Systems. All these solutions are built into the powerful and easy-to-use Corona® Cloud platform. Click the button below and learn more.